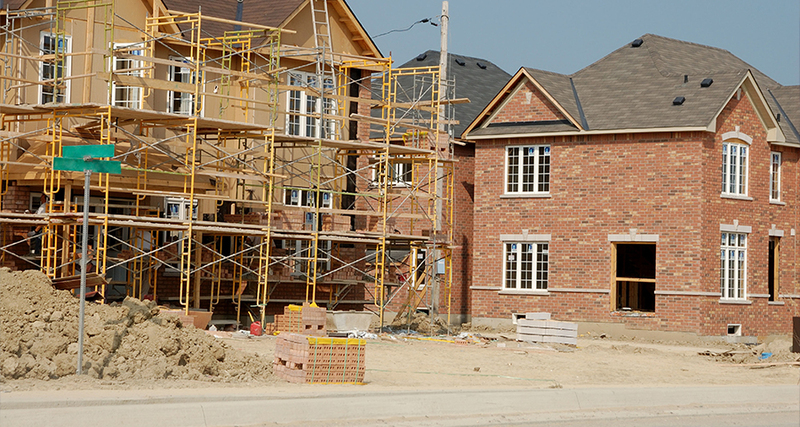 First Security Protection Services Inc. is experienced in the protection of property and materials on construction sites. We will ensure vandals keep off the property, nothing leaves without your approval and you can rest easy knowing that your equipment and materials are there the next morning. 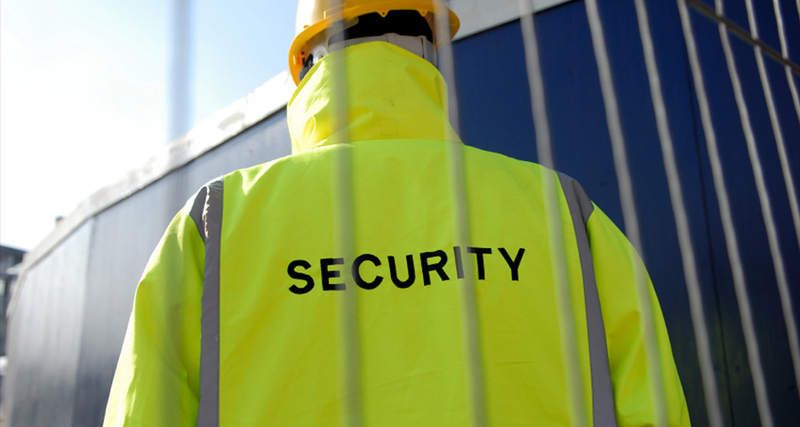 Security Guard Patrol Services coupled with off-site monitored Security Cameras are one of the most efficient ways to ensure a builders’ construction site is secure from vandalism and theft. 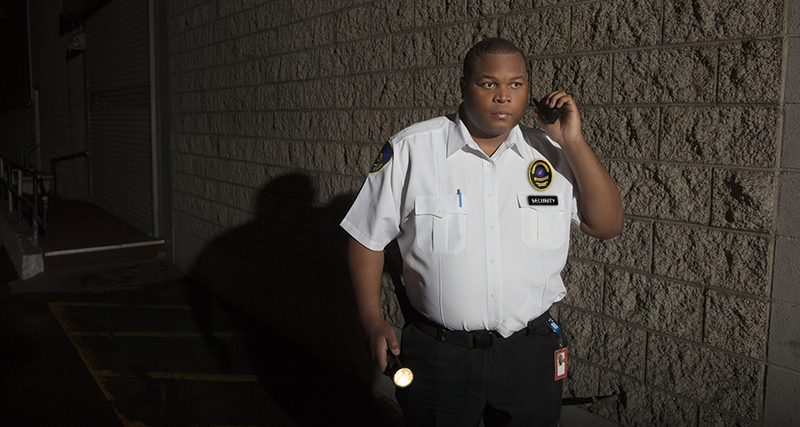 In extreme cases hidden cameras will be installed alongside a carefully planned patrol system that can be implemented in a most timely manner to end vandalism and theft.